We've done the hard work so you don't have to - Industry leading research at your fingertips, check it out! 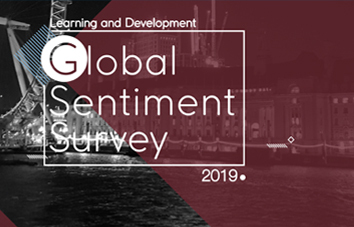 Published every January since 2014, the latest L&D Global Sentiment Survey (GSS) asks learning and development professionals globally “What will be hot in workplace L&D in 2019?”. 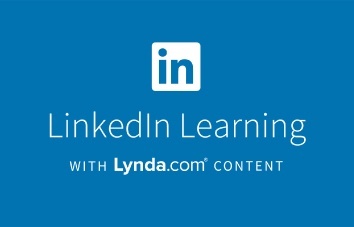 In the 2019 report, LinkedIn looks at the maturing L&D function with increasing budgets and remits. Digital transformation and the short shelf life of skills remain a key challenge for this year. What does it take to get a leadership transition right? 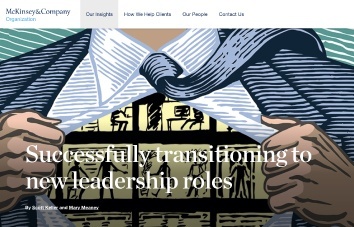 McKinsey examines how companies can prepare a successful transition. Fosway’s research focuses on two core practices, Next Generation HR and Next Generation Learning. 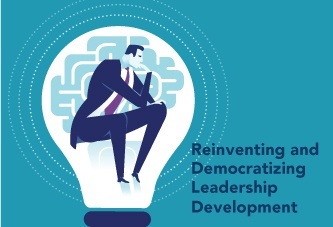 Brandon Hall Group | Preview the PDF on "Reinventing and Democratizing Leadership Development"
Sign up to get Logicearth's best and freshest content. More of a social being? We're also on Facebook, Twitter, and Instagram. 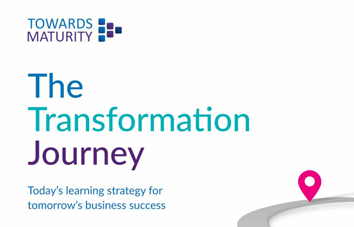 Too many organisations are still at the starting point of their transformation journey. This report maps out the destination – and the roadmap of how to get there. In this report LinkedIn examines the short shelf life of skills and a tightening labour market are giving rise to a multitude of skill gaps. 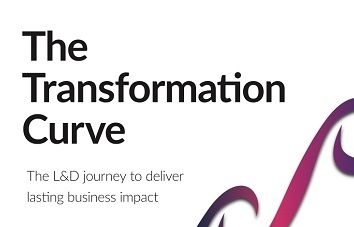 How is the world changing for employees and organisations? 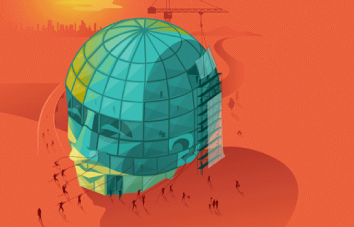 This comprehensive report from Deloitte describes a new context where organisations are judged for their social impact and where learning is a key factor in attracting quality talent.